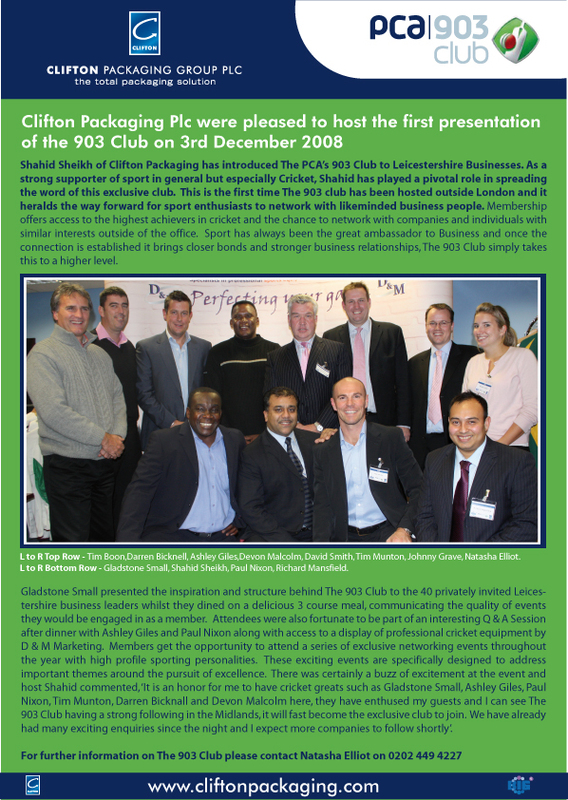 Clifton International Sports Management, is an innovative international sports business offering a broad range of services. 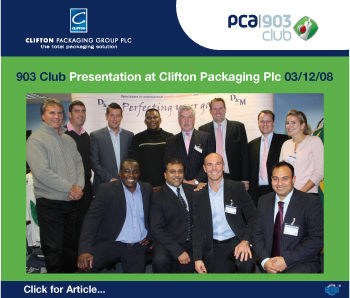 Our purpose is to offer the best and most professional services to sports professionals. 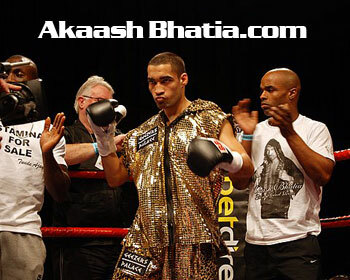 Akaash Bhatia is currently in talks with Clifton Sports Management. Both parties are looking forward to a productive 2009 and working closely together. 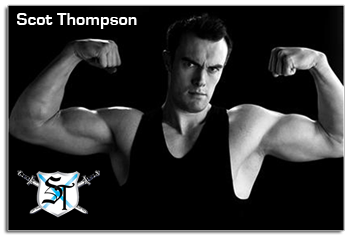 Clifton Sports Management are proud to be managing Scot Thompson. 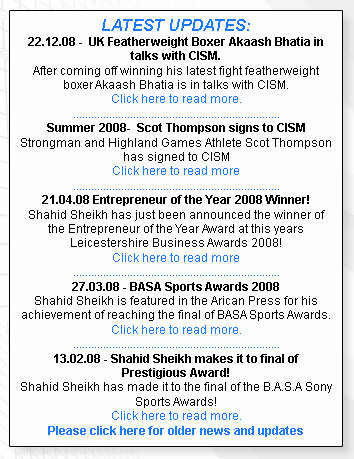 Scot is going to be part of the Scottish team that will be going to the Commonwealth Games in India 2010. Click on Scot's picture to find out more about him.